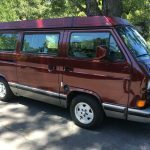 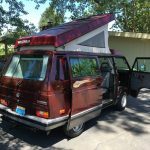 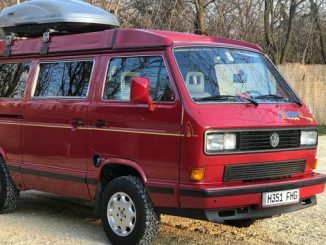 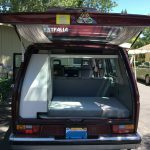 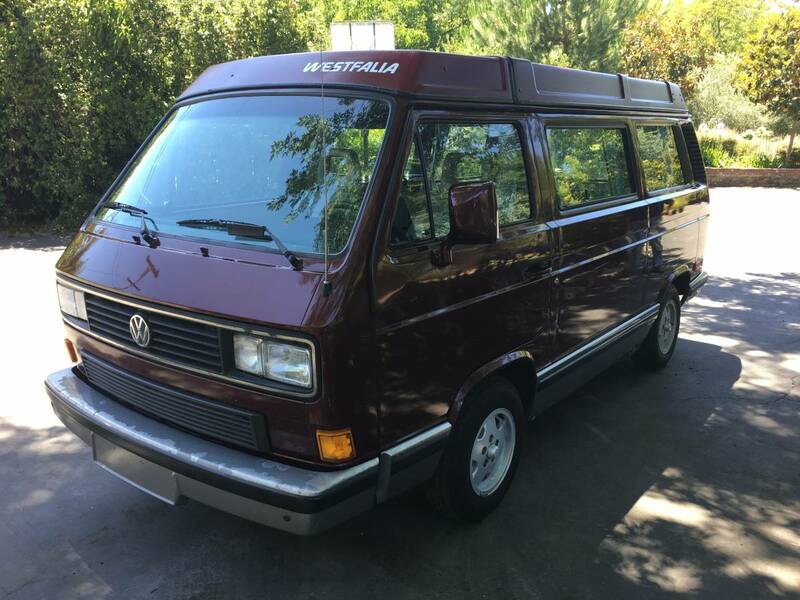 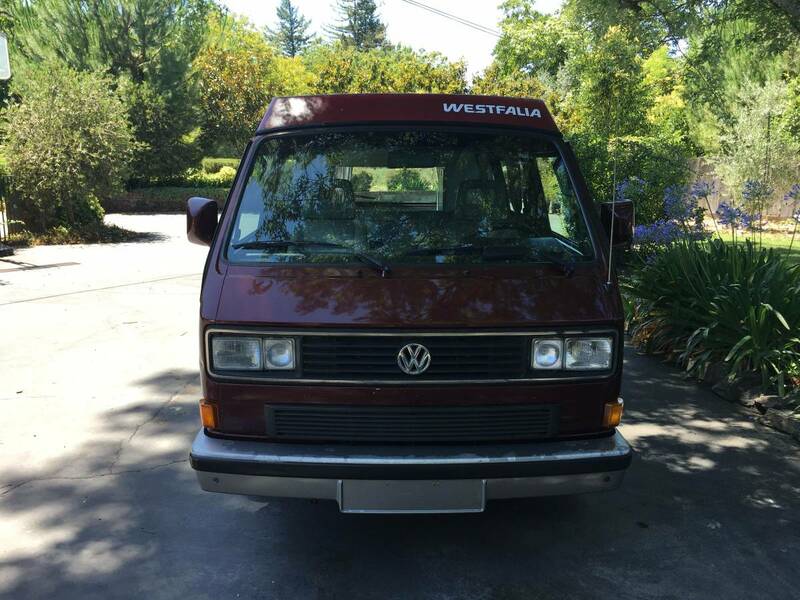 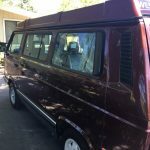 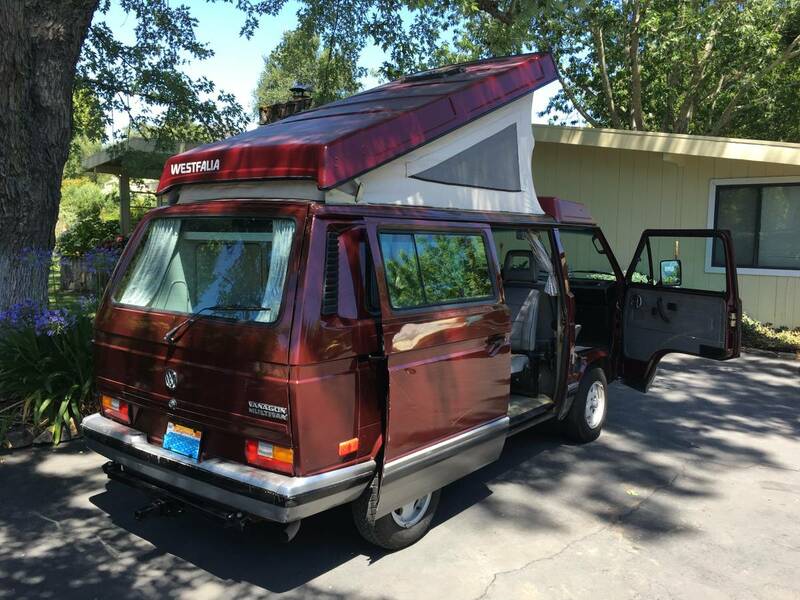 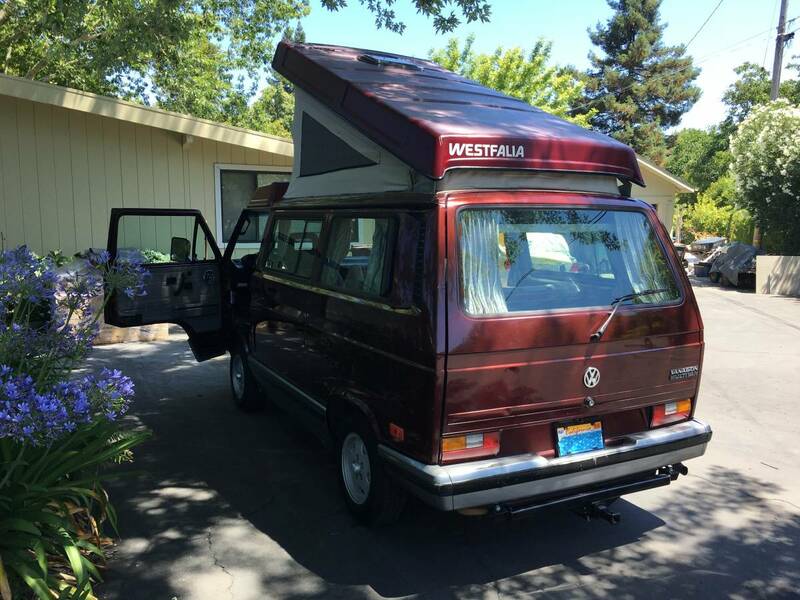 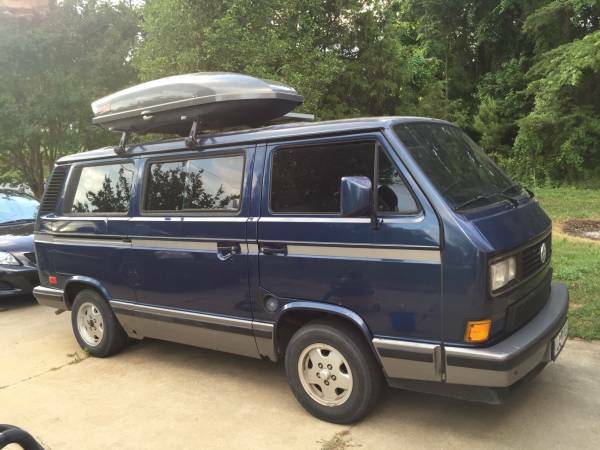 Don’t miss your chance to hit the road and enjoy van life in this incredible 1990 Vanagon Multivan! 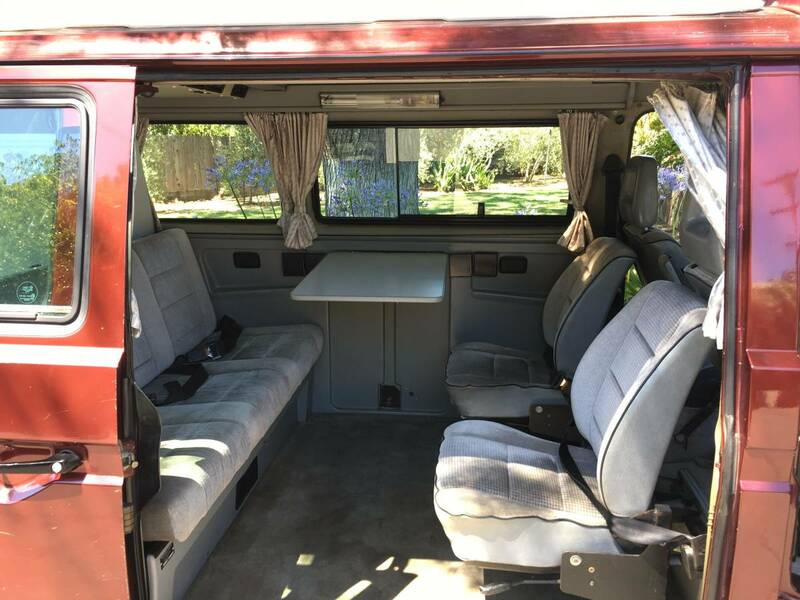 What makes the Multivan unique is it ditches the dated/inefficient interior camper package, but still has the pop-out table and 2 removable rear facing jump seats. 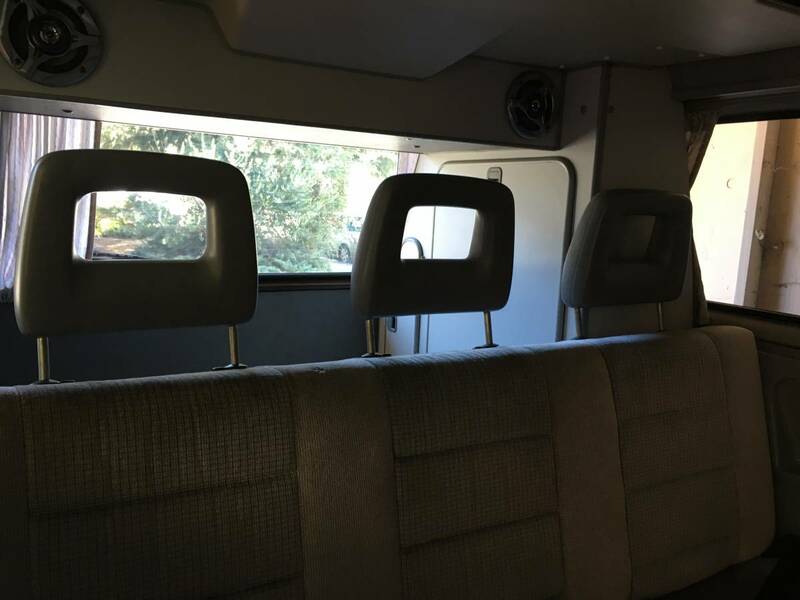 The jump seats give you the option of transporting 7 adults comfortably and are very easy to remove and put back in. 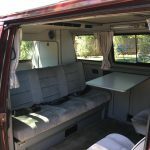 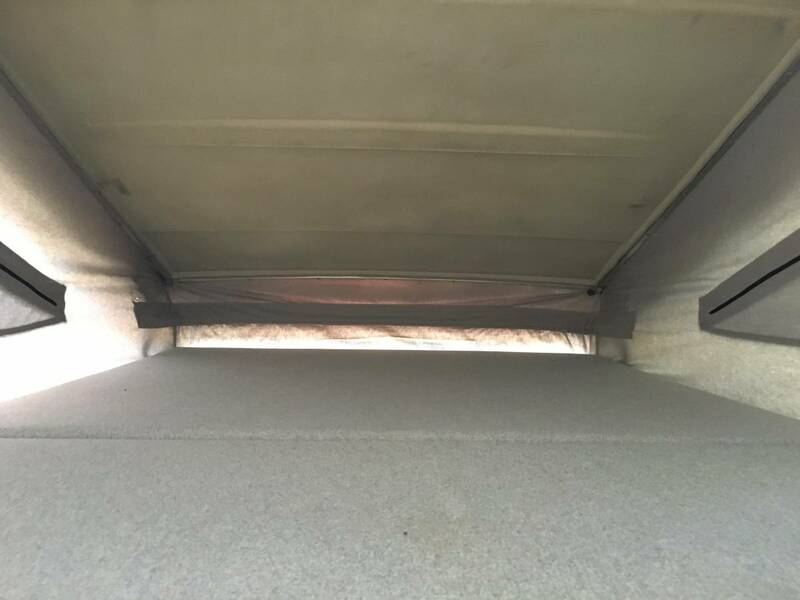 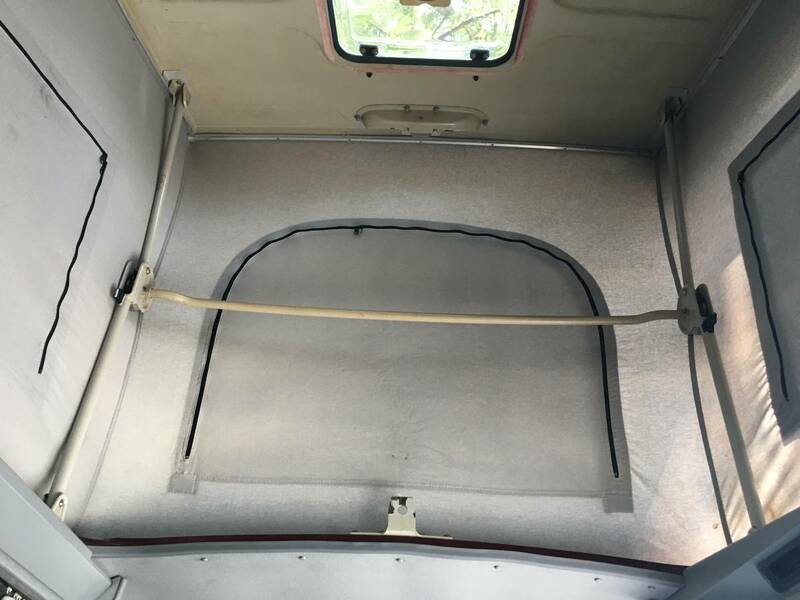 Our main use for this van was road trips so the area of the jump seats was the perfect space for our camp box and cooler. 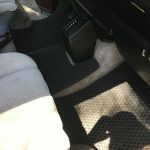 The mounts for the seats also provide a great tie-down anchor. 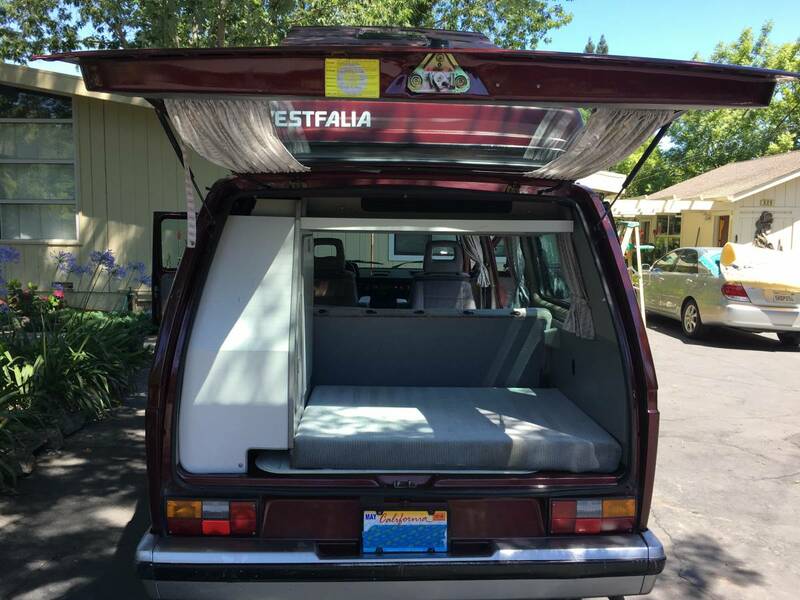 This van also has the full rear closet, the bench folds down into a bed, and the top pops out for a bed. 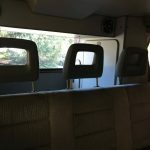 We’ve comfortably slept 4 adults in this van numerous times. 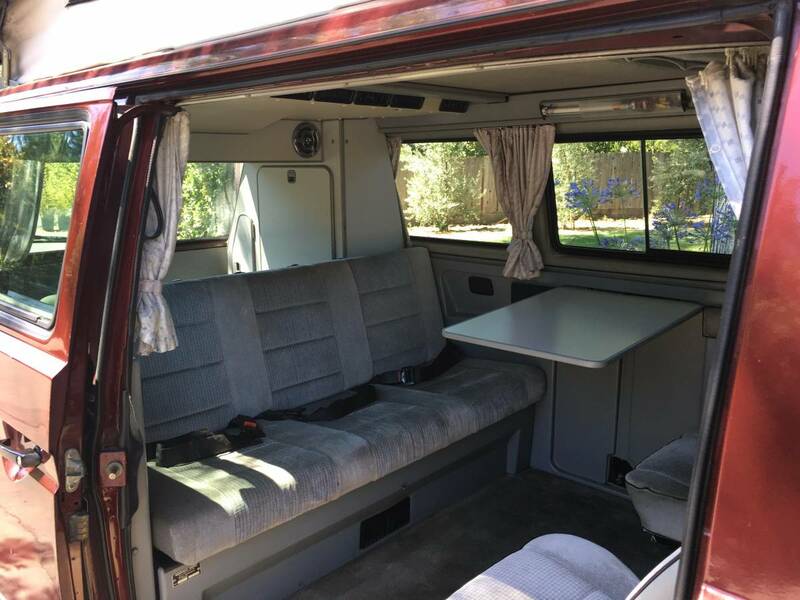 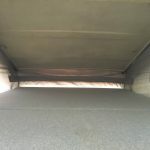 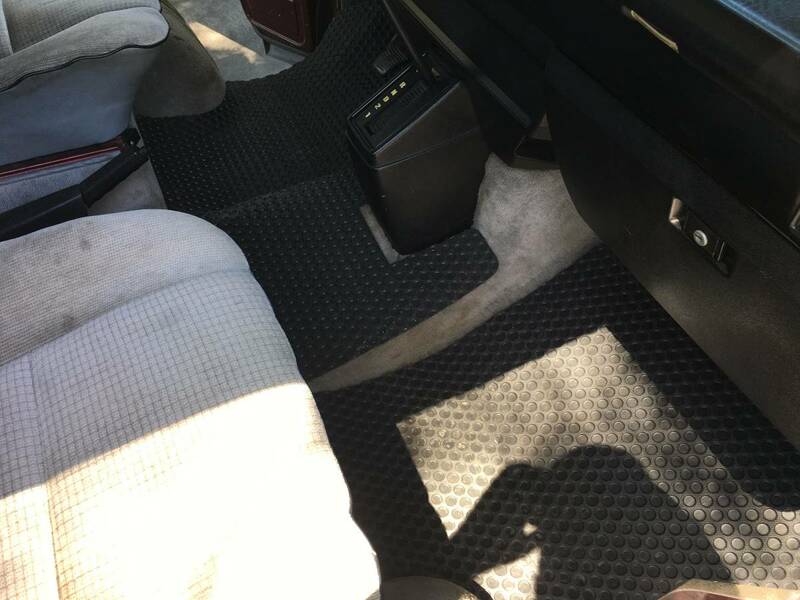 The interior is in fantastic condition and includes all the mats in the photos. 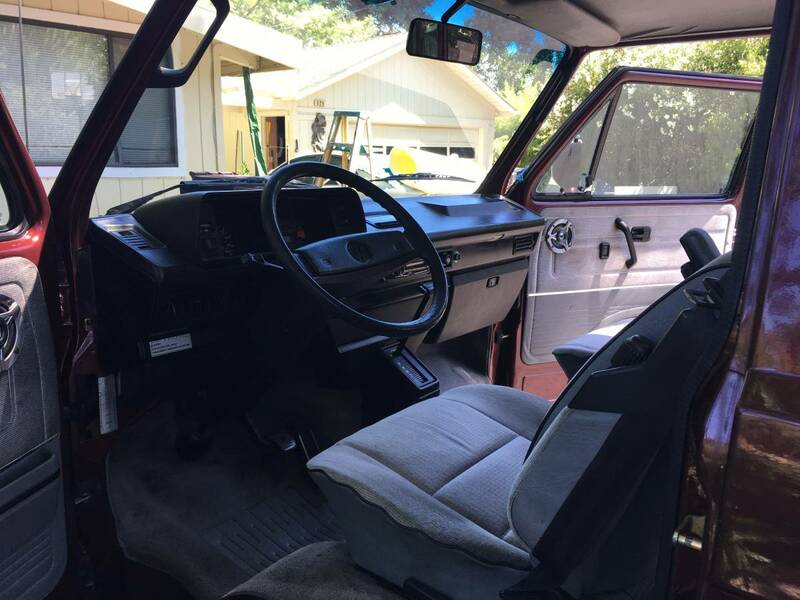 All the original seats and headrests are included. 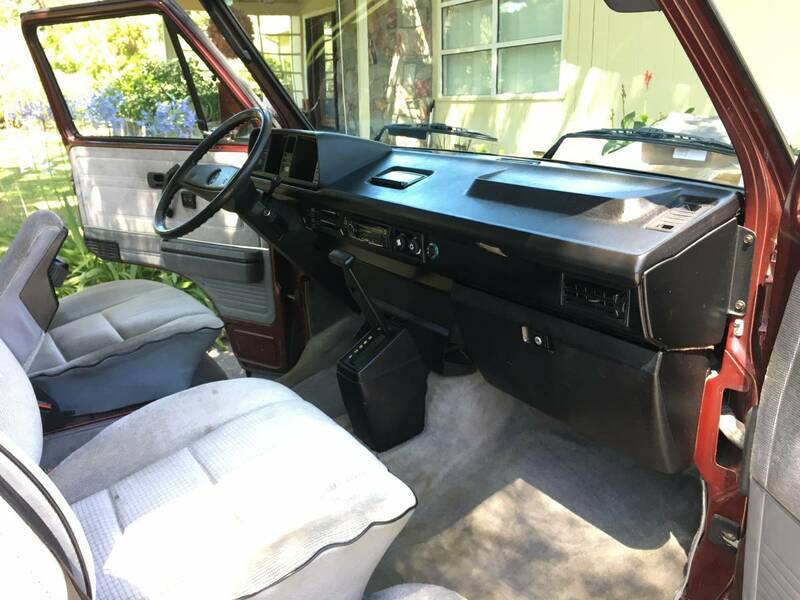 The dash looks practically new and shows no sun damage. 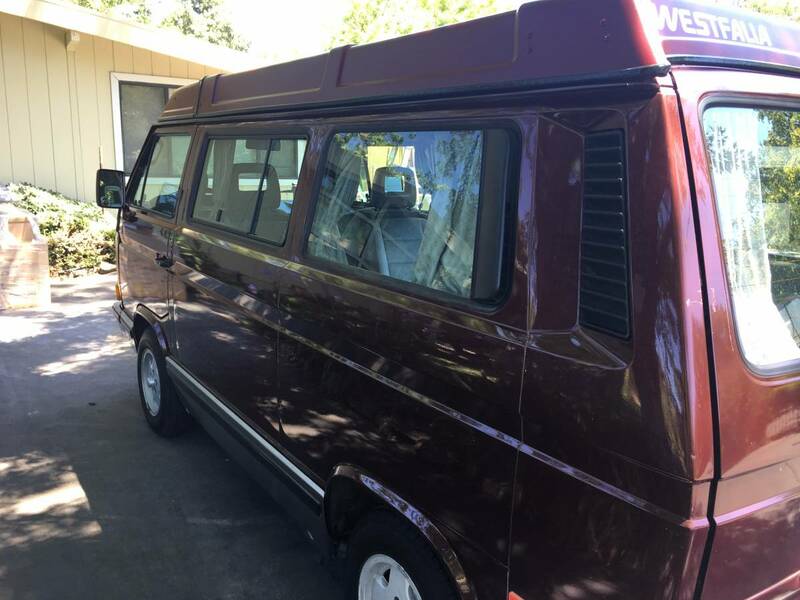 As visible in the pictures, the exterior of this van has some dents and scratches. 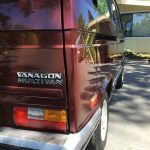 Despite some minor bumps and bruises, this Vanagon still looks amazing and always turns heads. 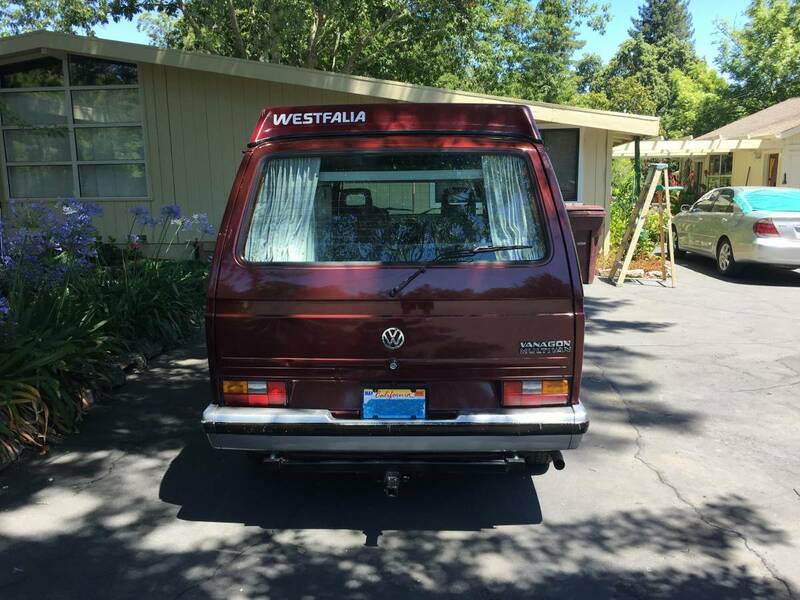 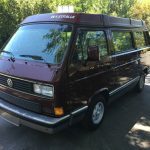 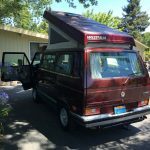 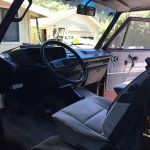 I purchased this Vanagon in 2015 from a man in the East Bay who had been planning on starting a Vanagon rental business. 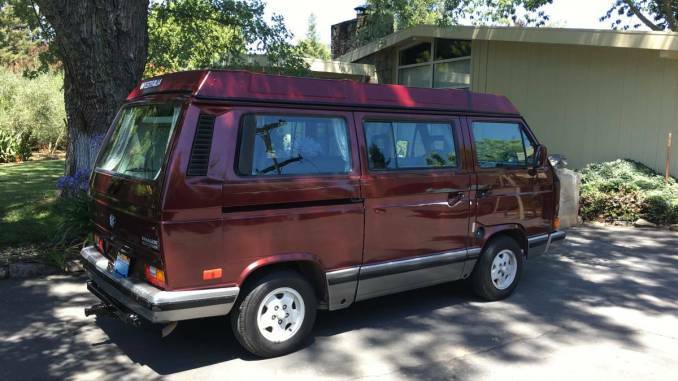 He had a fleet of 17 Vans but decided he would rather cash in all his investments and retire. 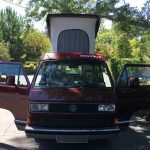 He had spent most of his life working on VW vehicles and did most of the restoration on his fleet. 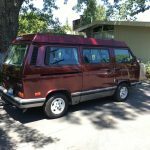 He replaced the engine for this van with a engine from another Vanagon that had 83,000 miles on it. 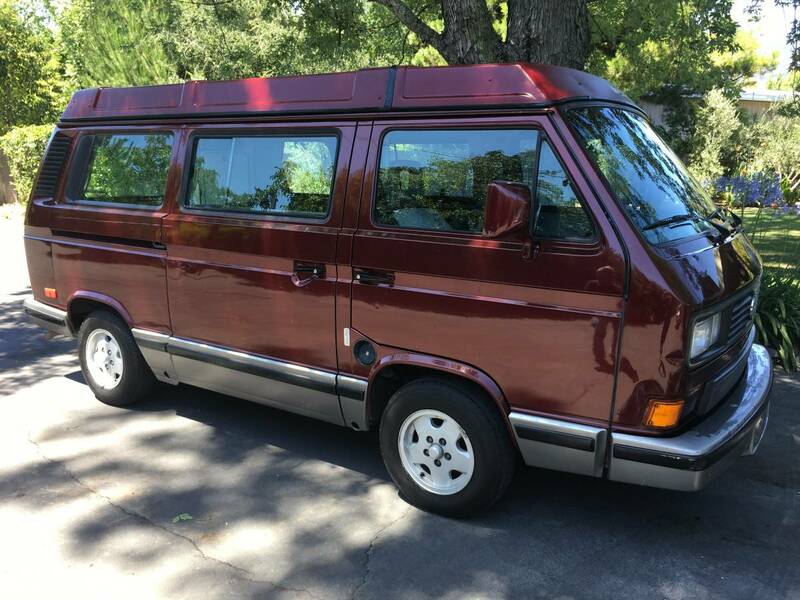 He didn’t really ever use this van and it basically sat in his warehouse. 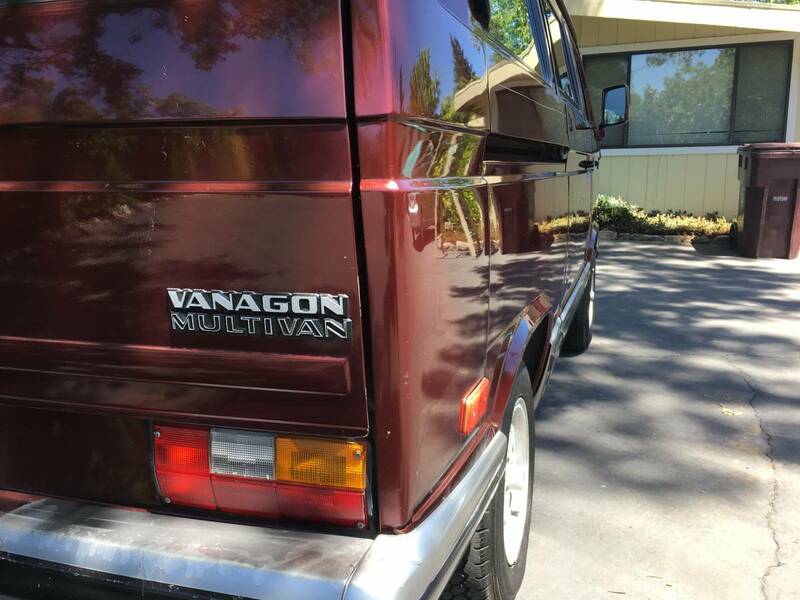 I’ve put about 6,000 miles on it since then. 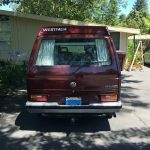 The total mileage showed on the odometer is 211,879. 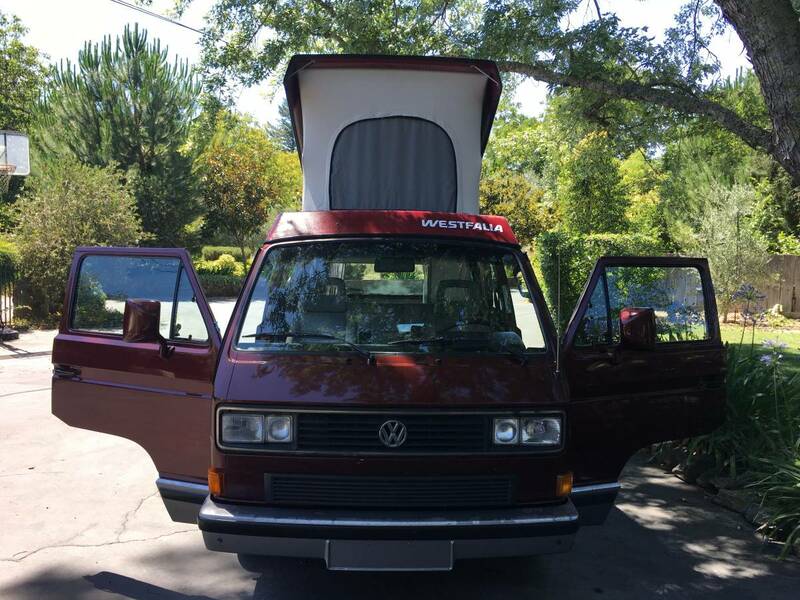 Since I’ve owned it, it’s always been stored in a garage or carport. 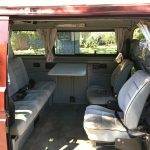 I’ve made a few upgrades that have proved to be great additions. 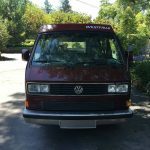 I replaced the headlights with the High Power Headlight Kit from GoWesty. 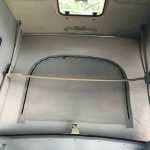 I also added a tow hitch from GoWesty that is perfect for a bike rack. 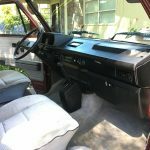 I added a Bluetooth Audio receiver to easily play music from your phone. 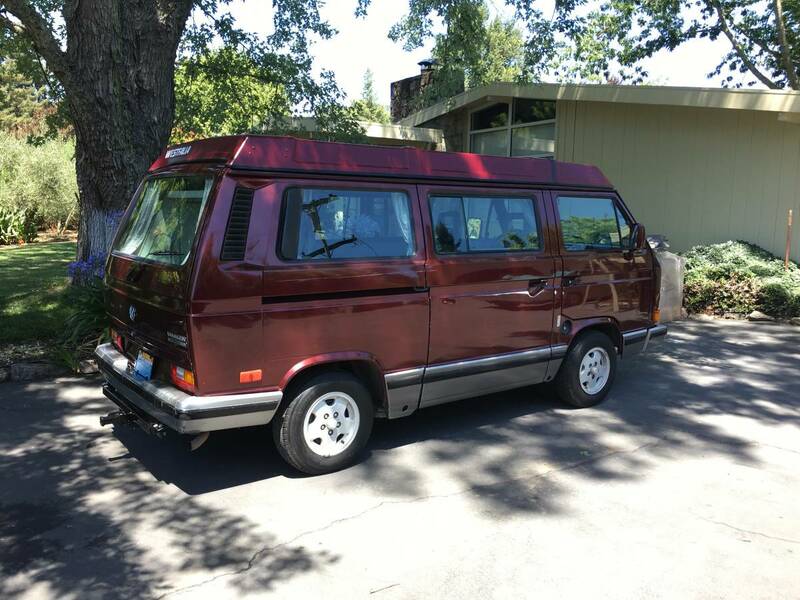 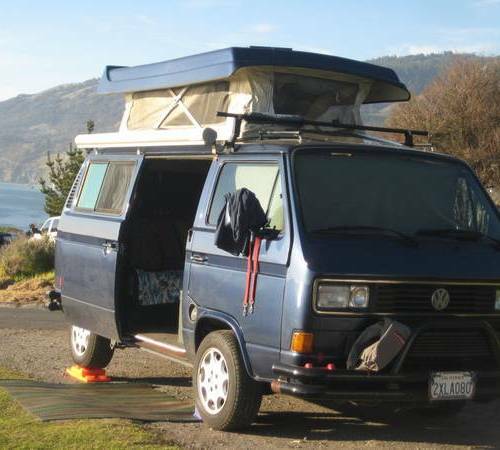 This Vanagon is running great and is ready to tackle any road trip!